Pettengill Hall at Bates is named for Frederick B. “Pat” Pettengill ’31 and his wife, Ursula. A native of Pembroke, N.H., Frederick B. “Pat” Pettengill ’31 was called “Mr. Bates” for recruiting many students from the Syracuse, N.Y., area. 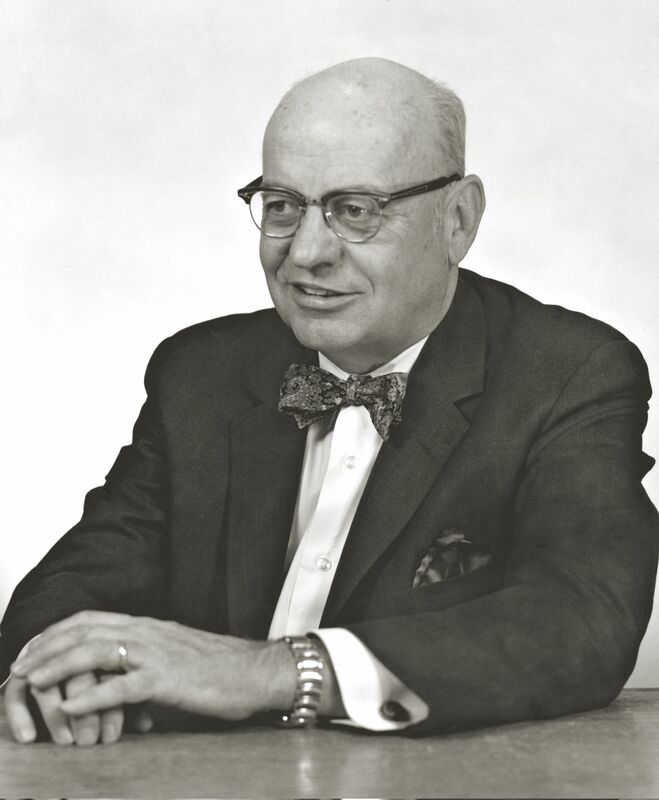 When he died, in 1986, a small bequest (including proceeds from the sale of his Chrysler car) created a scholarship endowment. But that was just the beginning. 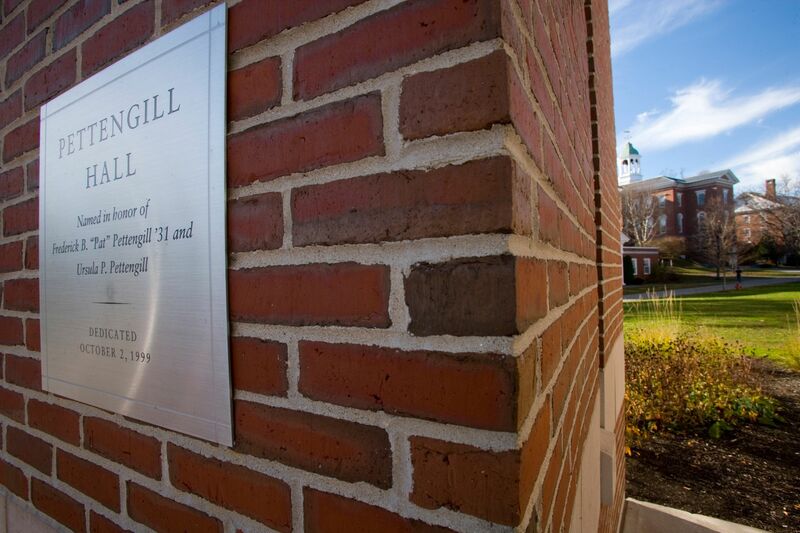 In 1999, his widow, Ursula, gave $5 million to name Pettengill Hall. 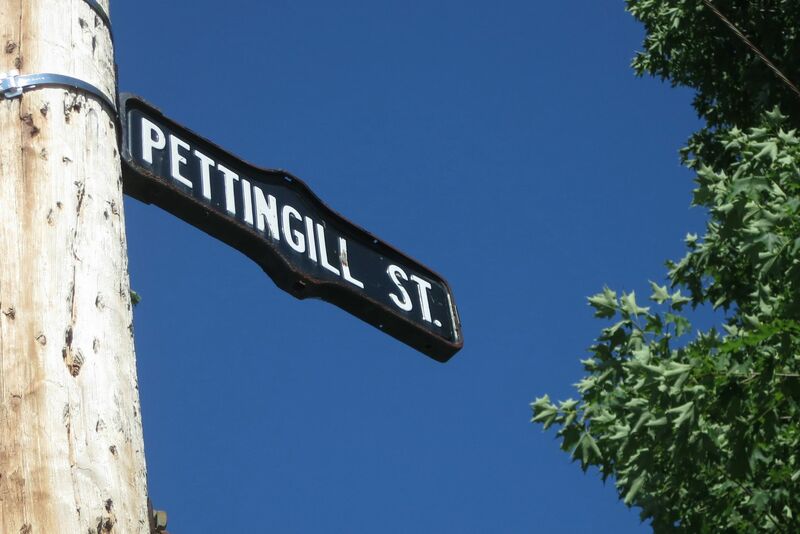 A block north of campus, Pettingill Street is named for David Pettingill, Lewiston’s second settler. “The Pettingills were a fighting race,” the Lewiston Evening Journal noted long ago, and David fought and died at the Battle of Saratoga in 1777. Built in 1926 and closed in 2008, the former Pettingill elementary school near Bates was named not for the street but for Lee Duren Pettingill, a leading citizen of the early 1900s. (His relation to David Pettingill is unknown.) The two-plus acres is now a park, Pettingill School Park. In 1947, the city of Auburn used 20 acres bought years before from William Wallace Pettengill to create a recreation area, Pettengill Park. It cost $20,091, or about $342,000 in today’s dollars. The park includes a community center, baseball and softball fields, basketball courts, playground areas, and a fishing pond. After World War II, during the golden age of Maine semi-pro baseball, Pettengill Park was home to the legendary Auburn Asas. Facing teams like the Augusta Millionaires, Farmington Flyers, and Dixfield Dixies, the Asas (pronounced “Aces”) easily drew several thousand fans to games “under the bulbs” at Pettengill Park. The name is said to mean “someone from Portugal.” A retired Social Security analyst, Robert Pettengill, once found 41 variant spellings — including Patongille, Pattainggal and Petynghale — among the 5,700 Americans with the surname.